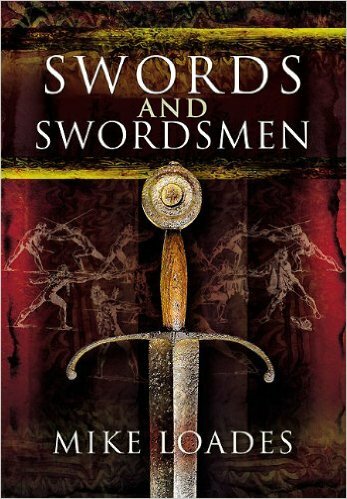 Scott examines the design, construction, function and symbolism of swords of the Middle Ages (and other historical periods) with guest Mike Loades, noted historical interpreter and author of Swords And Swordsmen. Also: A conversation with teacher Amy Burvall, whose video series History For Music Lovers has become an internet sensation; and an invitation to Chivalry Today’s new historical combat workshops. 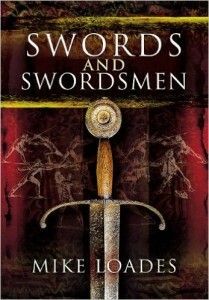 Scott interviews noted historical interpreter and fight arranger Mike Loades about his new book, Swords And Swordsmen. Mike shares his thoughts on the design, construction and use of swords in the medieval world (and throughout history) as well as how the sword is a unique reflection of the noble (if sometimes distorted) image of the chivalrous warrior. Visit Mike Loades’ website to learn more about his work in “hands on” study of historical warriors and their arms and practices. 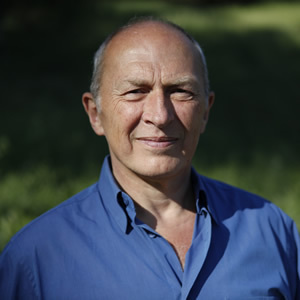 Below: Watch as Mike Loades hosts the acclaimed television show Weapons That Made Britain, and examines swords and their use in medieval battles. 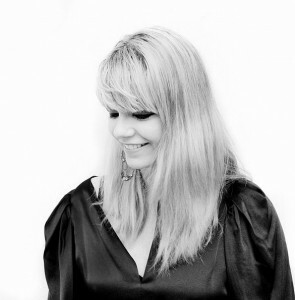 Scott is joined by Amy Burvall, co-creator of the on-line music video series History For Music Lovers. Her music videos parody the early stylings of MTV, and some of the most popular videos have been viewed by nearly 200,000 history students (and music buffs) all over the world. She talks about her project to use pop tunes to create toe-tapping lessons about historical personalities, events and literature, like King Arthur, the Crusades, Charlemagne – and the ideals of chivalry. Below: Watch I’m A Knight and King Arthur from the YouTube! History For Music Lovers series. Calling knights in shining armor … of all shapes, ages and genders! We invite you to come to the Chivalry Today Knight School and have a clashing good time learning the historical art of medieval sword combat (sometimes called “Western martial arts”) under the guidance of program director Scott Farrell. Courses are open to adults and children alike (ages 10 and up, please) and are held at San Diego’s marvelous Team Touche Fencing Center in Sorrento Valley (that’s just south of Del Mar – “freeway close” from nearly anywhere in Southern California). Classes are held weekly – check the Team Touche website for times, costs and other details. Register in advance – or just pay at the door! Next Month: Scott will be joined by Peggy Orenstein, author of Cinderella Ate My Daughter, to talk about the pervasive “princess culture” and its effects on our perception of chivalry.